Welcome to our new FREE Knockout Tournament on Mon. at 7 pm, registration at 6:45pm. We will be doing something new this time. Stick around! We will be having a second bracket for players who get knocked out in the 3rd to 5th round. Please text Tommy at 808-385-3763 or JES at 330-285-3947 to reserve a space if you will be arriving after 6:45. This is one of Ohio's largest knockout tournaments. 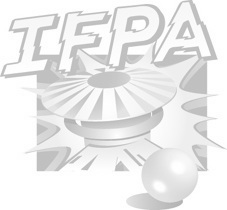 IFPA Approved WPPR points and Stonehedge Championship Points will be awarded.